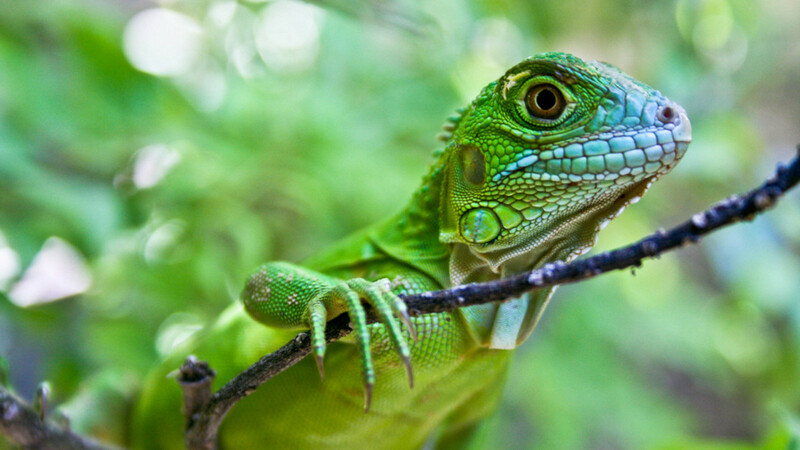 Florida is an unusual state when it comes to exotic pet laws, and there are both good and bad aspects of their regulations. 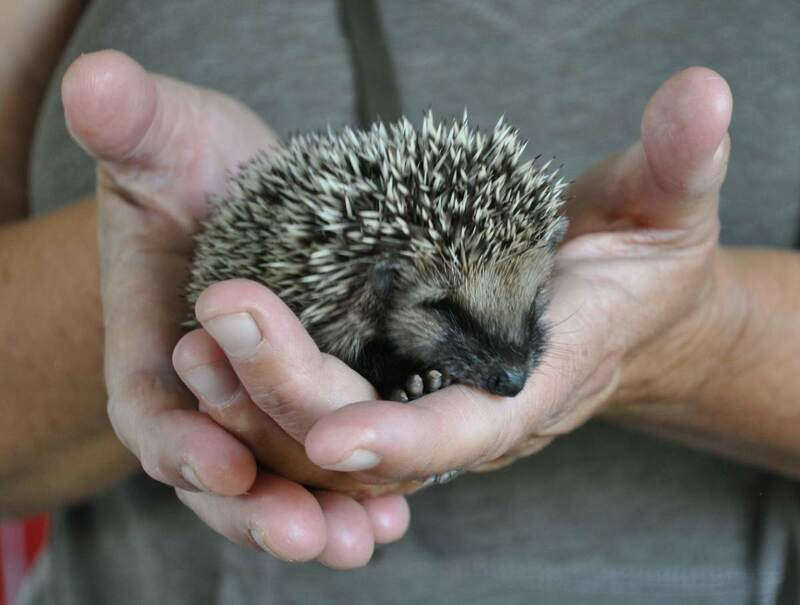 The good: Florida allows quite a few smaller exotic pets that are largely banned in other states for no logical reason. The only catch is that most of them require permits, but the good news is that these permits are no-cost and have reasonable requirements, so anyone can obtain them. Florida groups animals into "classes" based on the apparent "danger" they present to the public. Class 3 animals are legal with the obtainable permit. The bad: While most small animals are legal, a few small to medium-sized animals are listed as Class 2 or even 1 wildlife species. This means they cannot be owned without a permit. The requirements in this case are strict, and often require hands-on experience with the specific species which is hard to come by. For a Class 3 permit, you are asked some basic questions about the species you are applying for and how you plan to care for it. In my humble opinion, I don't see a need to require permits for most of the species listed, and Class 2 animals should be moved down to the rules for 3. The only species that should require experience and/or inspections should be truly dangerous animals, such as big cats (not including the cheetah, snow leopards, and medium-sized cats), elephants, and great apes. I do, however, truly appreciate that this state has taken the time to figure out how to regulate exotic pets fairly without stripping people of their rights. Florida also has an Exotic Pet Amnesty Day, which allows people to turn in unwanted or illegal exotic pets while educating the public about pet care. 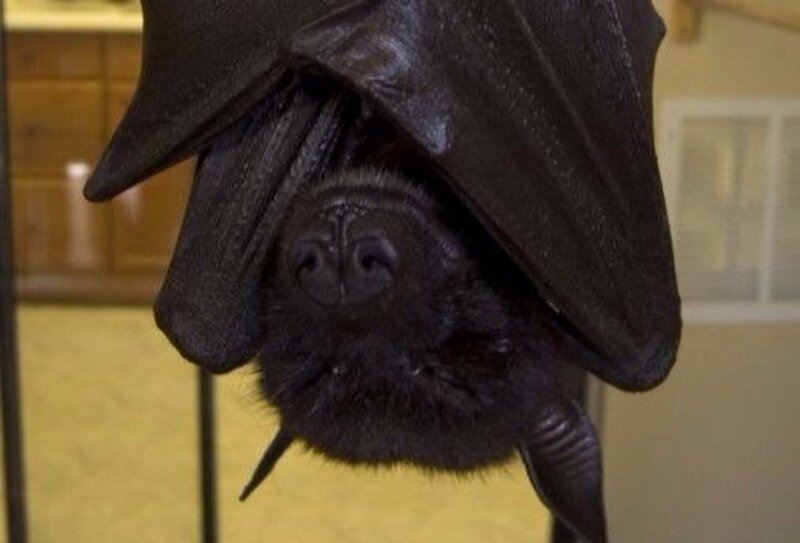 Florida is one of the few states that allow bats as pets, provided they are not taken from the wild (you wouldn't want to take in a potential rabies vector from the wild, anyway). The most common species of bat that people keep as pets are fruit bats. They are unique but require a lot of enclosure space for their size. Bats should have a suitable large aviary that they can fly around in. There's a lot of controversy on where these animals fall on the spectrum in terms of being considered "wildlife". 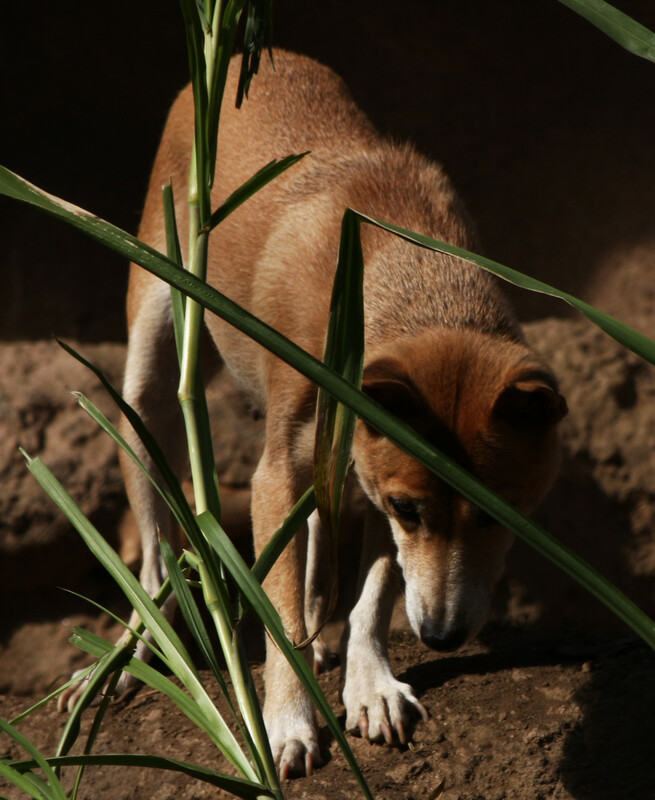 Many see New Guinea Singing Dogs as just another breed of canine that has descended from feral dogs, but others consider them to be a 'wild dog' like a wolf or jackal. Unfortunately, Florida has recently decided to consider them to be wild animals, but they've been placed as Class 3 wildlife so they are still obtainable. While these canids are not suitable for everyone, their higher maintenance is not unlike other active breeds of dogs. In most states, owning wild deer is illegal, and this is also the case in Florida. However, if you apply for a $50 permit, you can own both native and non-native captive-bred deer species that don't come from the wild. You will need to fill out a Game Farm License Application, which doesn't appear to restrict ownership for private purposes. All animals that are considered game require this license. This also includes grey squirrels, rabbits, wild hogs, elk, antelope, buffalo, but not bison. You will need to erect an 8-foot tall "deer-proof" fence or abide by the standards required for your species. 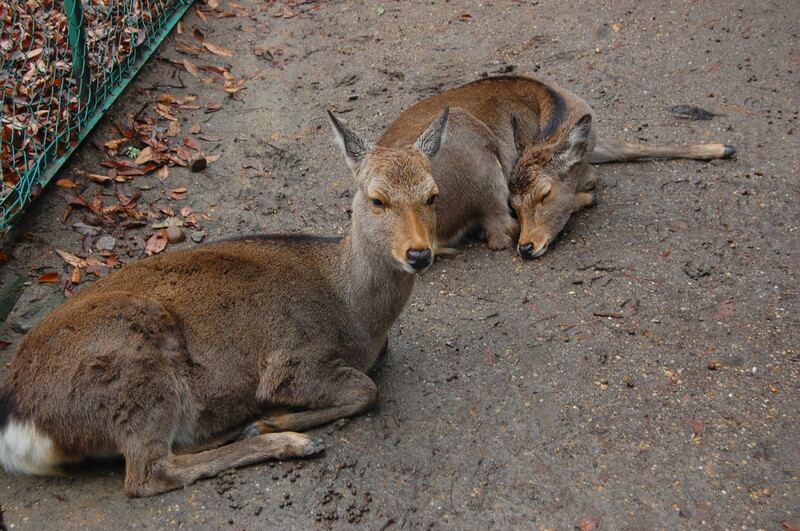 White-tailed deer, axis deer, and the smaller dog-sized muntjac deer are examples of deer that are kept as pets. 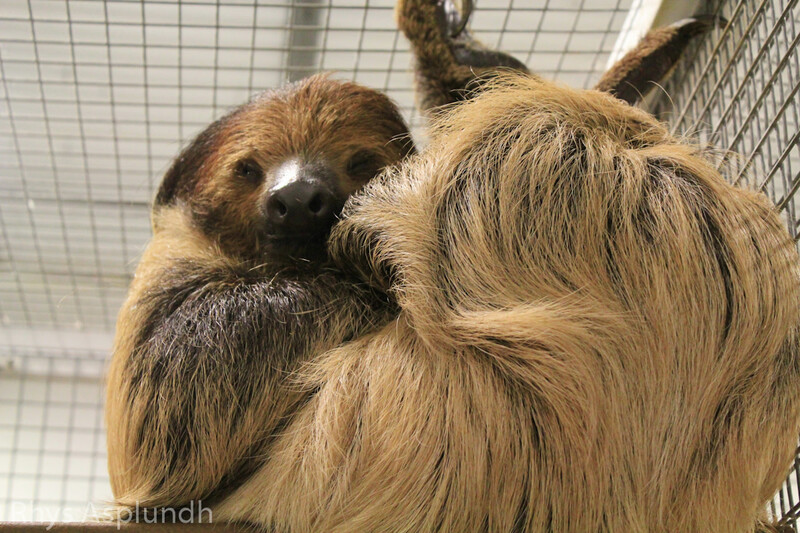 As they fall into the realm of Class 3 wildlife, sloths, which are receiving a lot of interest from the public as pets, are legal with the permit, although they are expensive and difficult to care for. These animals should never be purchased by first-time exotic pet owners and they require a large enclosure and specific temperatures. Florida does have a hospital climate for them to remain outdoors for most of the year, however. Most felines in Florida are grouped as either Class 2 or 1 Wildlife. 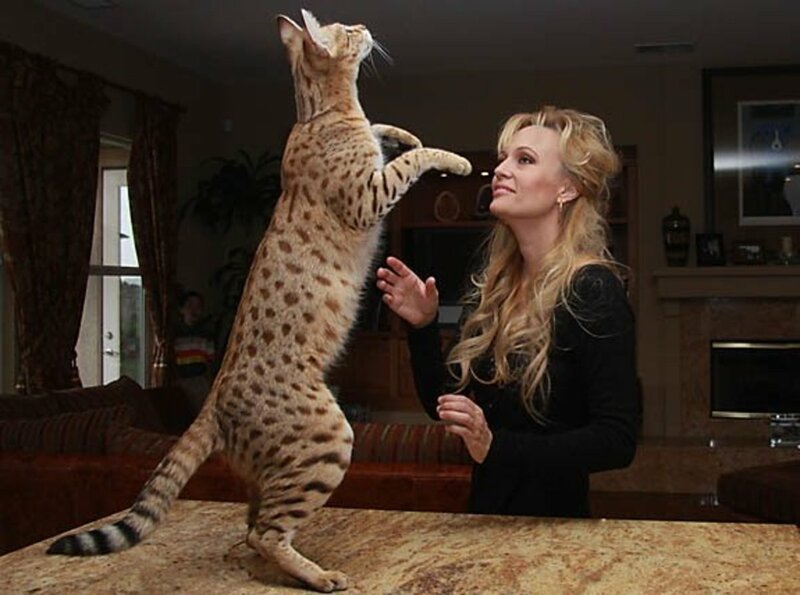 This includes all big cats (lions, puma, tigers, leopard) and some smaller cats (servals, caracals, bobcats and lynxes). This leaves only some smaller less well-known cats as being grouped as Class 3 Wildlife. 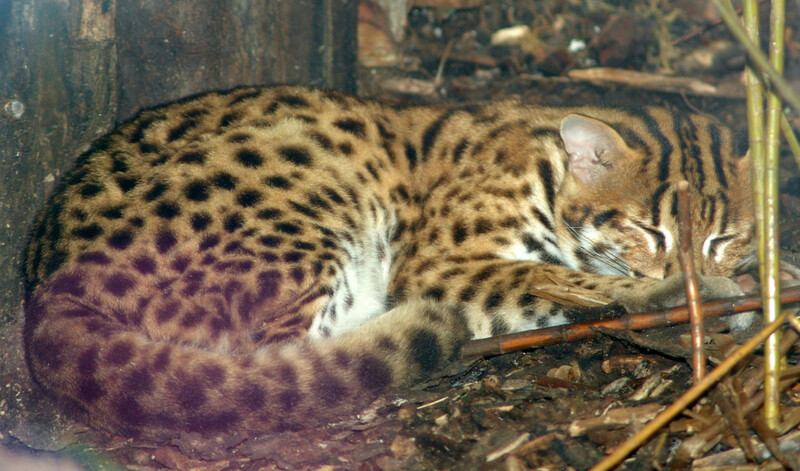 The Asian Leopard Cat is the precursor for producing the popular domesticated Bengal cat breed. Jungle cats are another uncommon species of wild cat that are legal. These little primates, the so-called "finger monkeys", are popular animals for first-time monkey owners. 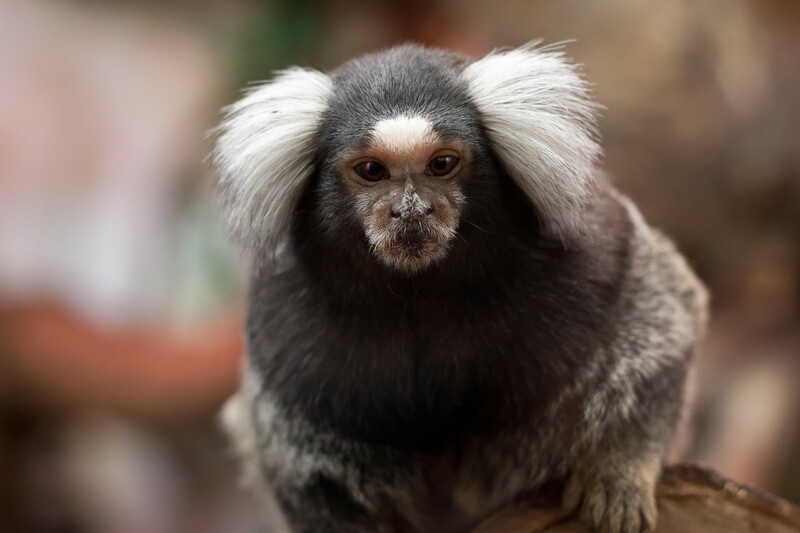 These and many other smaller primates (squirrel monkeys, tamarins, owl monkeys, lemurs, bush babies) are legal with a Class 3 permit. Larger monkies such as macaques and patas monkeys (as well as gibbons, which are lesser apes) are placed as Class 2 Wildlife. The very popular capuchin monkeys and a few other species are listed as Class 3 wildlife but still require the submission of a Class 3 Primate License, which requires experience with the species. All foxes fall under Class 3 Wildlife. 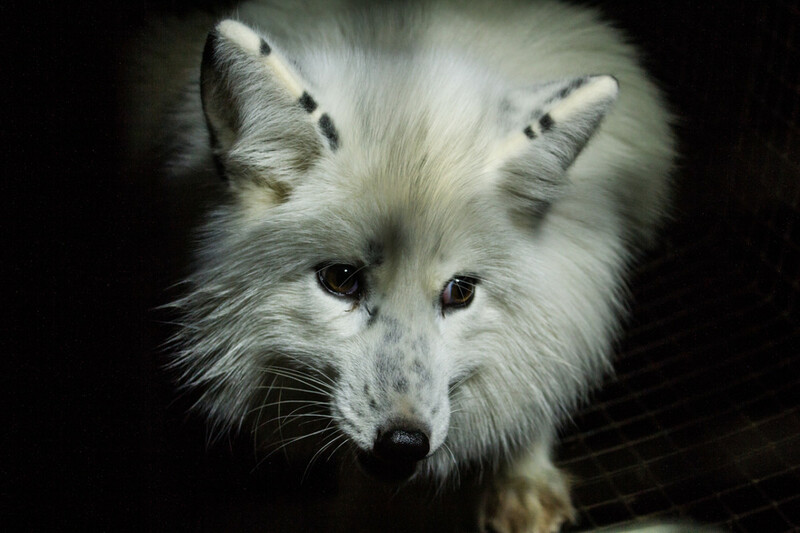 These canids cannot come from the wild, but the captive-bred species that are allowable include fennec foxes, red foxes, arctic foxes, bat-eared foxes, swift foxes, and all other species that are in the trade. 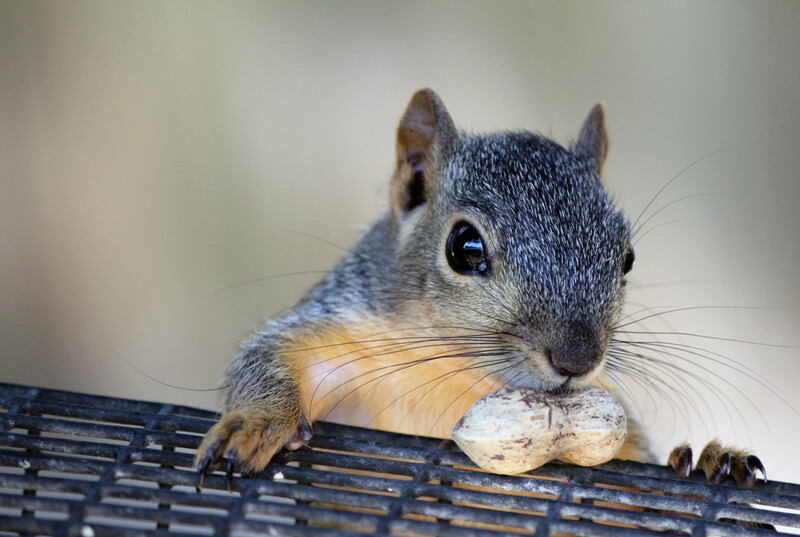 All species of squirrels, except the grey squirrel, which is considered to be a game animal and requires a Game Farm License Application and adherence to those requirements, are legal. This includes chipmunks, red squirrels, flying squirrels and more exotic species like prevost squirrels. Skunks are popular for exotic mammals and they are said to be one of the "easier" exotic animals to care for. These playful and beautiful animals are legal, again, with a Class 3 permit. Many pet stores in Florida even sell these animals. 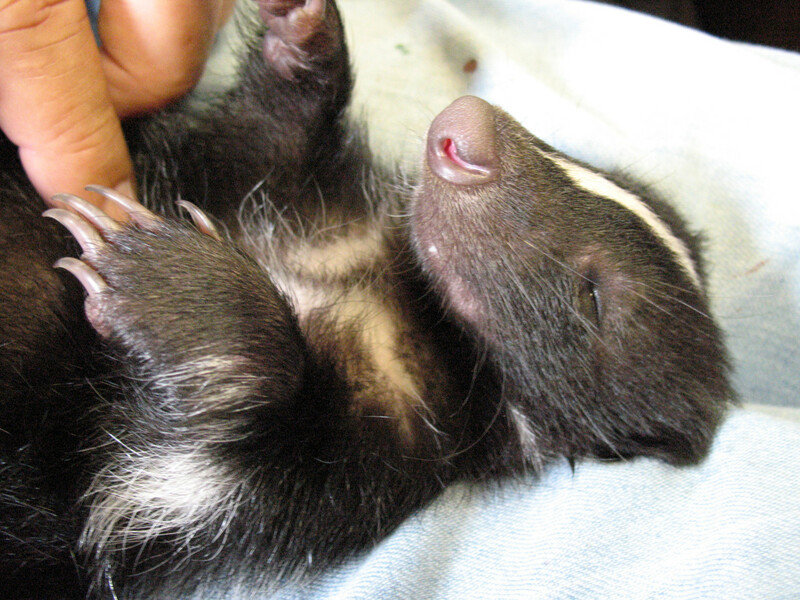 Skunks cannot be taken from the wild and possessed as pets. Florida is one of the few states that will issue permits and allow people to own this well-known rabies vector. 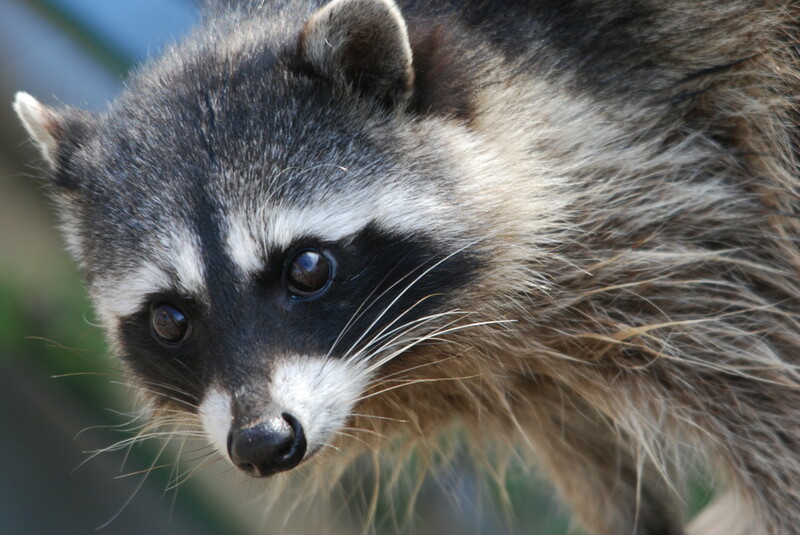 Captive-bred raccoons do not pose much of a threat with rabies like wild raccoons do (which are not legal), especially if they are kept indoors. Raccoons do require a bit of care and socialization to remain tame and fulfilled, or they can be prone to aggressive behavior. Do you need a permit to own a squirrel? Are white-headed capuchin monkeys allowed in Florida? They are but only with a permit. You need to prove you have experience handling and caring for capuchins. Are lemurs legal to keep as pets in Florida? Yes with a Class 3 permit. What permit do I need to own a raccoon in Florida? Are Eurasian eagle owls allowed in Florida as pets like in the UK? If I find a baby raccoon and take it in to help it get better, but it refuses to leave, what do I do? You need a permit to keep a wild raccoon in Florida. Any wild animal that you find should be taken to a licensed wildlife rehabilitator. Can you own a flamingo in Florida? Are Callitrichids allowed to be owned in Florida? Are owls legal to own in Florida? Yes, but only non-native owls with a Class 3 permit. Are monkeys legal to own in Florida? Certain monkeys are legal, provided you obtain a Class 3 permit. Are otters legal in Florida? You need a Class 3 permit to own one. Are African Pigmey Heghogs legal to own in Florida? Are toucans legal to own as pets in Florida? Do I need a permit to keep a captive bred raccoon in Florida? Are the bigger, prettier, and exotic types of moths legal to own here in Florida? Are Fennec foxes legal in Florida? Yes, with a Class 3 permit. Is it legal to keep a cheetah as a pet in Florida? No. Cheetahs are Class 1 Wildlife (e.g. those that pose a significant danger to people), and permits for them are only given to exhibitors. 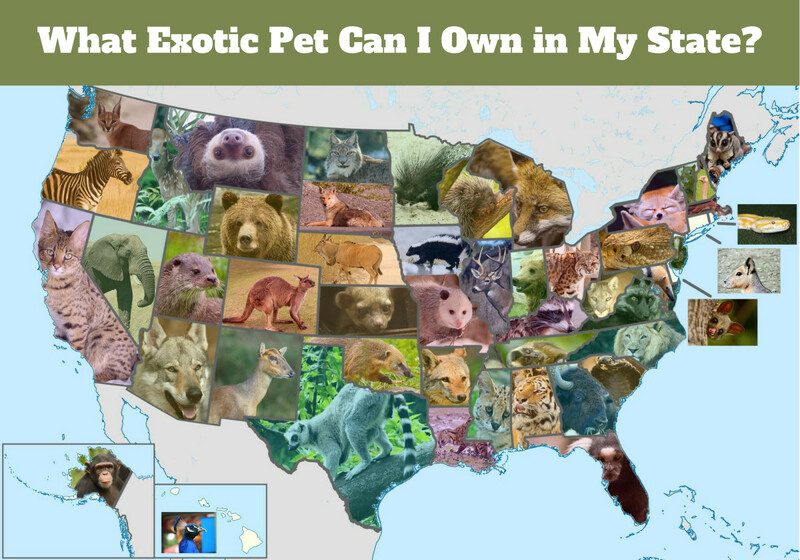 What are some of the animals you don't need a permit for that may be considered exotic? Is it legal to have a pet opossum in Florida? Do I need a permit to own ferrets in Florida? Are possums legal to own as pets in Florida? Are monkeys legal to keep in Florida? 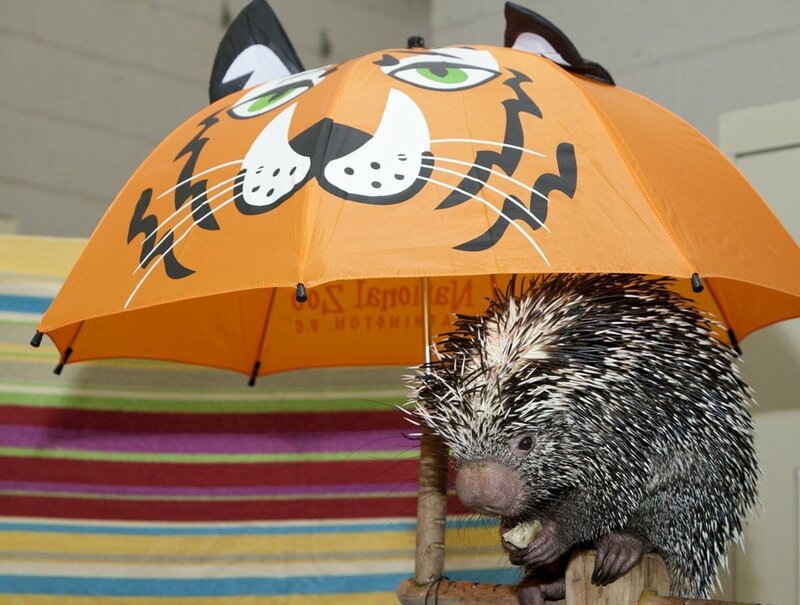 Is it illegal to own an African porcupine in Florida? Can I own a Galaga (Bush Baby) in Florida? 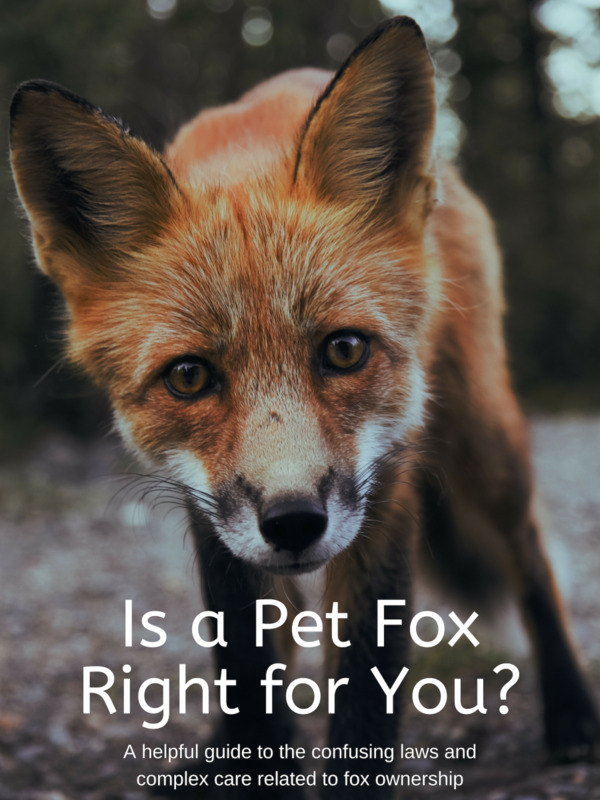 What class permit do I need to own a Fox in Florida? I’m not gonna find this is Petsmart am I? 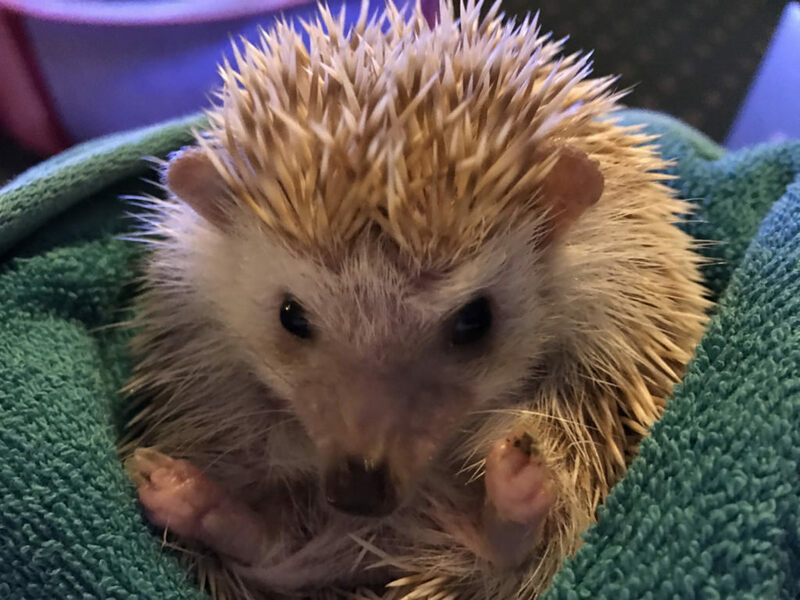 should i get a hedgehog for chistmas? I really want a pet reindeer!!! I far from agree that anyone should be able to have any pet but ones dangerous to humans. We are more dangerous to them especially people who think they can raise any animal but do no research nor have experience with the animals. There is also the situation where these animals become a danger to the habitat they get released in. Look what Burmese pythons are doing to the American alligator. But most fuzzy animal lovers don't care about scaly animals. They don't count. So I bet your opinion is based on that idea. That all animals at fuzzy and loveable. Good luck raising a tarantula. So do you mean I can have a baby marmoset in Florida because I already fill out the permit to obtain a marmoset monkey. Do you know of any other breeders that I can look up. Unless you have a sanctuary for endangered animals, it is wrong to own an animal that belongs in the wild. Anyone who has any familiarity with my articles knows I repeatedly say that "some risk" is not an acceptable reason to ban something. My dad was attacked by a dog a few days ago. There's your "some risk". I appreciate this article, but the opening statement, that these animals are restricted "for no logical reason" is clearly a misstatement of fact. Bringing wild animals into your home always carries some risk, even if they are hand raise by humans. One only has to do a minimal search on youtube.com to view hilarious and shocking stories of people who have tried it. Concerning the so-called "Singing Dog" of Papua New Guinea, this Canine is actually considered to be the oldest domestic dog. This dog does not bark, (like the Basenji of Africa), but rather wale, or 'sing'. They are used for protection and hunting by the Native People of Papua New Guinea and are really tough little dogs. They are used to wondering free and not being leashed and do not do well in an urban setting.